I’m not a bad boy – I’m a writer. It’s difficult in nonfiction to make the internal connections as opposed to the external connections. The writing style comes out of creating characters who are sort of projections of me, in a way, but may not be as connected to his emotional life as he is to the external world. So I just project that out, and try to put in a certain intelligence as well as blind spots, because they give the humility and the humanity. In nonfiction, the voice is more all-knowing, pointing out connections for the reader, like, ‘You didn’t notice this.’ When you do fiction, I find it very liberating to be stupid at times. It’s a way to get at both the confusion of adulthood and the pleasures of adulthood. There’s a point where certain phrases are out of style, and it’s just ridiculous to use them, they become nostalgia. 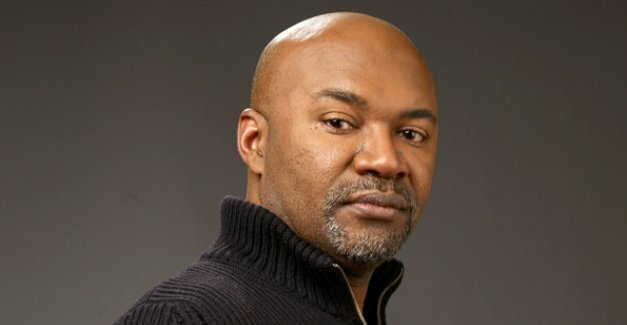 Nelson George is an African-American author, columnist, music and culture critic, journalist, and filmmaker. He has been nominated twice for the National Book Critics Circle Award. His works include the novels Urban Romance , Seduced, and One Woman Short .